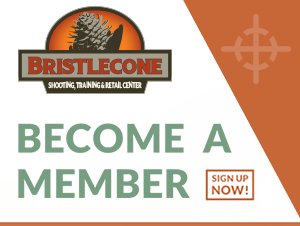 We at Bristlecone want to hear from you. 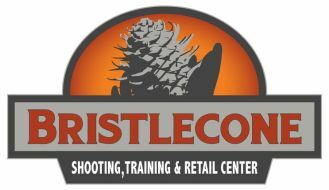 Please contact us directly for more information about our shooting range and training center. We look forward to answering your questions. Thank you!